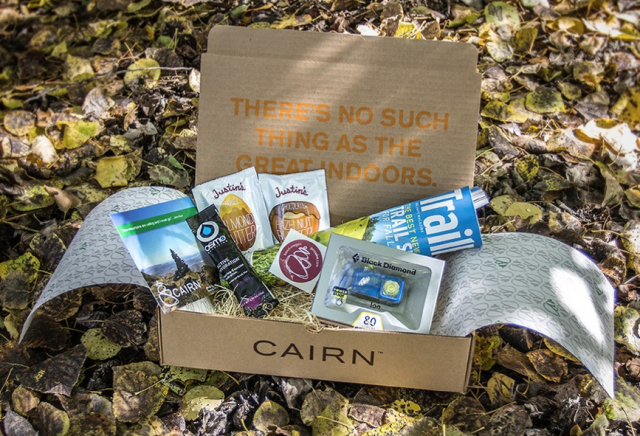 Bend-based Cairn offers a new kind of subscription, sending a curated box of the latest outdoor products to your door. Have you ever been walking along a trail and noticed a stack of rocks that shows that someone was there before you—and shares your love of the outdoors? That's a cairn, the inspiration behind a new outdoor gear subscription service. 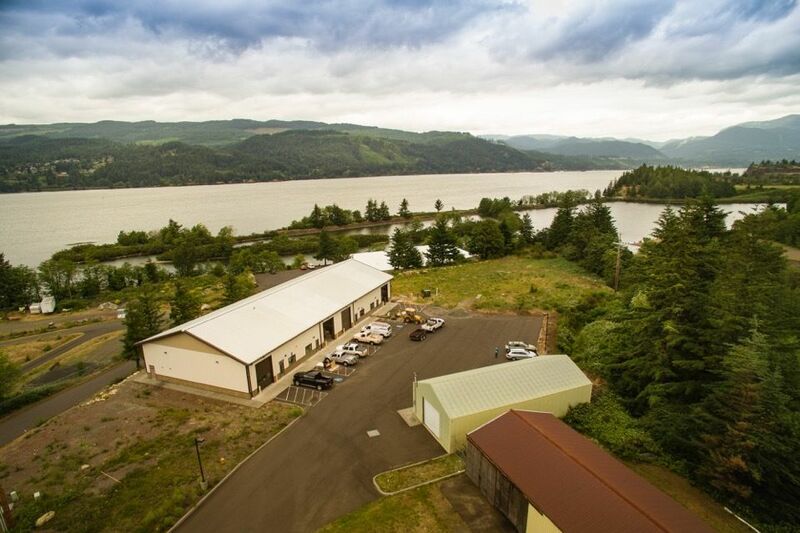 Based out of Bend, Oregon, Cairn hopes to share that love and appreciation for wild places with a box of customized gear, apparel, skincare, emergency supplies, and refueling snacks sent to your door every month for as low as $21 a month. 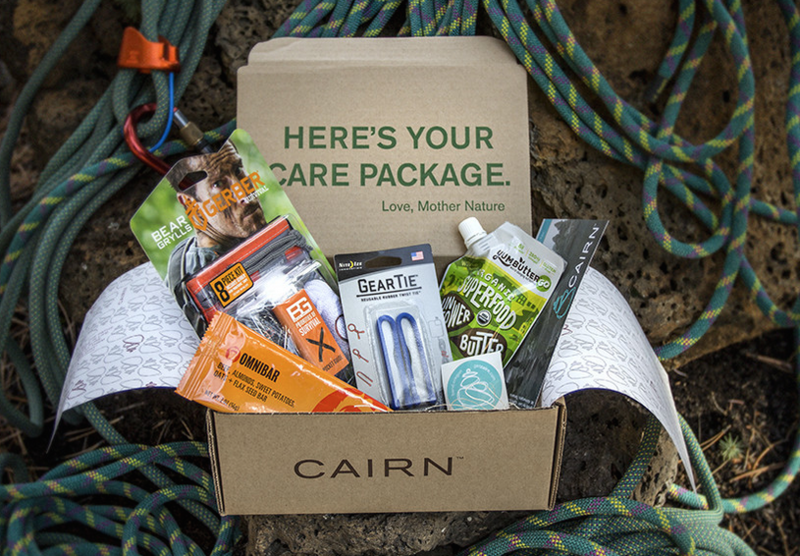 "Our hope is that introducing subscribers to new brands and products will get them excited to embark on their next journey and share the experience with their fellow adventurers," says Cairn's Kevin Murphy. 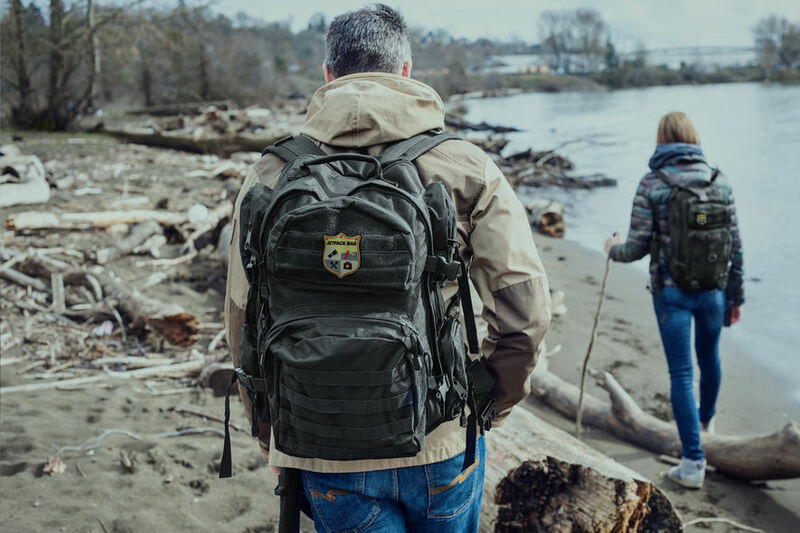 The Cairn team looks for new products everywhere—when they're not exploring Mt Bachelor or Smith Rock—getting referrals from adventurous friends and scouring trade shows and the web for product announcements and reviews. So what's in store when you subscribe? Recent boxes have included flint-based fire starters, brand new Clif bar flavors, waterproof guides to knots, and sport-specific lip balms. 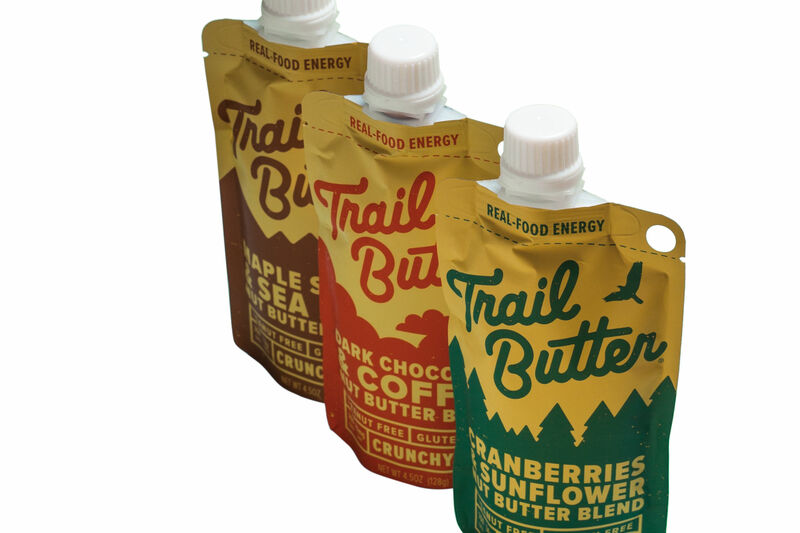 "We've had tremendous feedback on the True Pint from Hydro Flask," shares Murphy. "The True Pint is a vacuum-insulated pint glass with some really interesting design features. And the Brunton Pulse 1500, portable battery pack, is a great combination of power, durability, and safety." 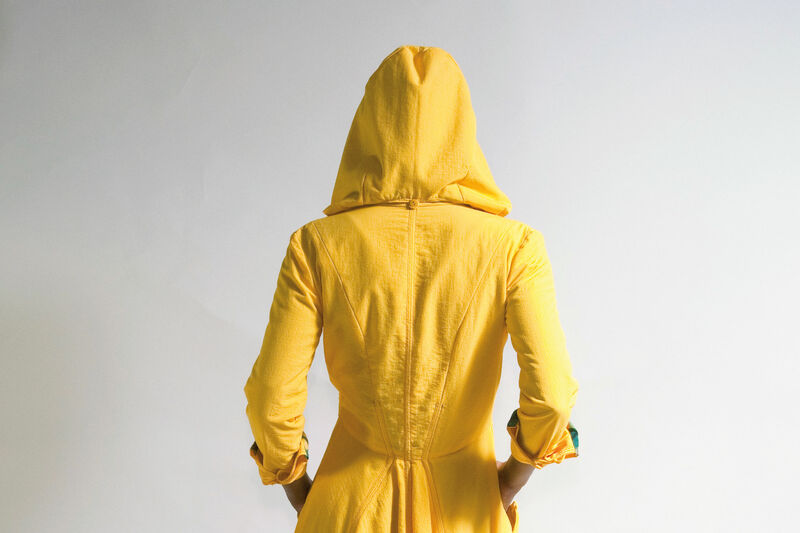 When a subscriber signs up, Cairn helps them create a customized profile detailing clothing and glove sizes, dietary preferences, alcohol preferences, and activity interests, and more features are in the works. "We're developing a survey to allow people to rank their favorite outdoor activities and will then start specializing content," explains Murphy. "We want to make sure sure that we can offer relevant, exciting, and inspiring products for everyone who enjoys outdoor activities."